The flagman version of the first Alfa Romeo crossover that will have to compete with the BMW X3, Audi Q5 and Porsche Macan, will receive a petrol turbo engine with six cylinders. The new model will be named Giulietta Cross and it is expected that the engine will deliver around 500 bhp for the petrol version and arounf 350 bhp for the diesel version. Several 4 cylinder engines are also expected. Most likely all engines for the crossover will be created by engineers at Ferrari. 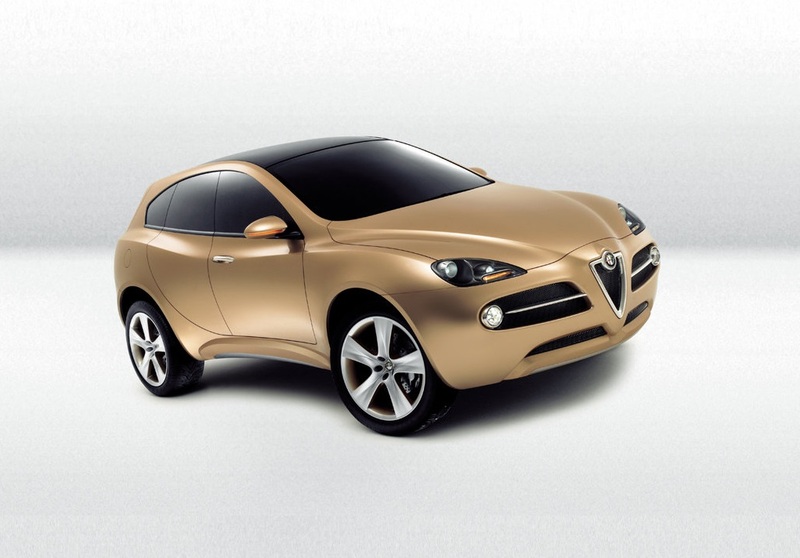 As for the exterior - it will be in the style of the 2003 crossover Alfa Romeo Kamal. A bigger crossover is also expected that will compete with the Volvo XC90. Both future Alfa Romeo SUVs will be built on a new platform with rear-wheel drive and with four-wheel drive. Originally they planned to use a Jeep chassis, but later the Italians gave up on this option.